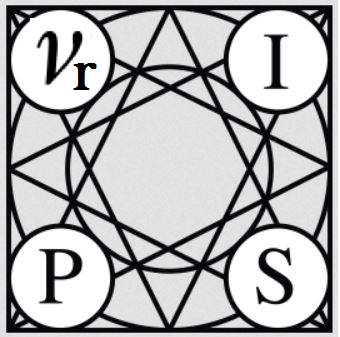 For any question, please contact us by email at nips2016@chalearn.org. Sergio Escalera obtained the P.h.D. degree on Multi-class visual categorization systems at Computer Vision Center, UAB. He obtained the 2008 best Thesis award on Computer Science at Universitat Autònoma de Barcelona. He leads the Human Pose Recovery and Behavior Analysis Group at UB, CVC, and the Barcelona Graduate School of Mathematics. He is an associate professor at the Department of Applied Mathematics and Analysis, Universitat de Barcelona. He is an adjunct professor at Universitat Oberta de Catalunya, Aalborg University, and Dalhousie University. He has been visiting professor at TU Delft and Aalborg Universities. He is a member of the Visual and Computational Learning consolidated research group of Catalonia. He is also a member of the Computer Vision Center at Campus UAB. He is Editor-in-Chief of American Journal of Intelligent Systems and editorial board member of more than 5 international journals. He is advisor, director, and vice-president of ChaLearn Challenges in Machine Learning, leading ChaLearn Looking at People events. He is co-founder of PhysicalTech and Care Respite companies. He is also member of the AERFAI Spanish Association on Pattern Recognition, ACIA Catalan Association of Artificial Intelligence, and he is vice-chair of IAPR TC-12: Multimedia and visual information systems. He has different patents and registered models. 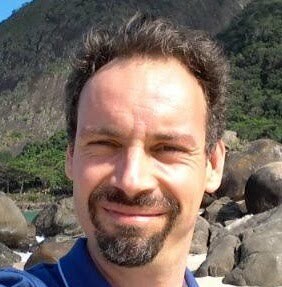 He has published more than 150 research papers and participated in the organization of scientific events, including CCIA04, CCIA14, ICCV11, AMDO2016, FG2017, and workshops at ICCV11, ICMI13, ECCV14, CVPR15, ICCV15, CVPR16, ECCV2016, and ICPR2016. He has been guest editor at JMLR, TPAMI, IJCV, TAC, and Neural Comp. and App. He has been area chair at WACV16, NIPS16, and FG17. His research interests include, between others, statistical pattern recognition, visual object recognition, and HCI systems, with special interest in human pose recovery and behavior analysis from multi-modal data. Isabelle Guyon is chaired professor in “big data” at the Université Paris-Saclay, and specializes in statistical data analysis, pattern recognition, machine learning, and causal discovery. Prior to joining Paris-Saclay, she worked as an independent consultant and was a researcher at AT&T Bell Laboratories, where she pioneered applications of neural networks to pen computer interfaces (with collaborators including Yann LeCun and Yoshua Bengio) and coinvented Support Vector Machines (SVM) with Bernhard Boser and Vladimir Vapnik. She is the primary inventor of SVM-RFE, a variable selection technique based on SVM, and co-authored a seminal paper on feature selection that received thousands of citations. Since 2003, she has organized many challenges in machine learning and causal discovery, supported by the EU network Pascal2, NSF, and DARPA, with prizes sponsored by Microsoft, Google, Facebook, Amazon, Disney Research, and Texas Instrument. Guyon holds a Ph.D. in Physical Sciences from the University Pierre and Marie Curie, Paris, France. She is president of Chalearn, a nonprofit dedicated to organizing challenges. She is an action editor of the Journal of Machine Learning Research and program chair of the upcoming NIPS 2016 conference. 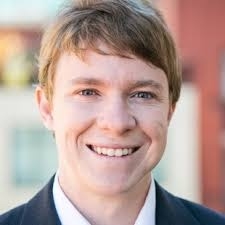 Ben Hamner is co-founder and CTO of Kaggle . He leads Kaggle's product and engineering teams. Ben is the principal architect of many of Kaggle's most advanced machine learning projects, including developing machine learning for oil exploration and GE's flight arrival prediction and optimization modeling. Kaggle is the world leader competition platform in data science. Balázs Kégl is Research Scientist at the Linear Accelerator Laboratory, CNRS-University of Paris. He received a Ph.D. degree in computer science from Concordia University, Montreal, in 1999. From January to December 2000 he was a Postdoctoral Fellow at the Department of Mathematics and Statistics at Queen's University, Kingston, Canada, receiving NSERC Postdoctoral Fellowship. He was in the Department of Computer Science and Operations Research at the University of Montreal, as an Assistant Professor from 2001 to 2006. Since 2006 he has been a research scientist in the Linear Accelerator Laboratory of the CNRS. He has published more than hundred papers on unsupervised and supervised learning (principal curves, intrinsic dimensionality estimation, boosting), large-scale Bayesian inference and optimization, and on various applications ranging from music and image processing to systems biology and experimental physics. At his current position he has been the head of the AppStat team working on machine learning and statistical inference problems motivated by applications in high-energy particle and astroparticle physics. Since 2014, he has been the chair of the Center for Data Science of the (future) University of Paris Saclay. Evelyne Viegas is the Director of Artificial Intelligence Outreach at Microsoft Research, based in Redmond, Washington, United States. In her current role, Evelyne is building initiatives that focus on information seen as an enabler of innovation, working in partnership with universities and government agencies worldwide. In particular, she creates programs in the area of computational intelligence to unleash the power of data and drive open innovation via agile experimentation and cloud-based services, as well as projects to advance the state of the art in machine learning, information-rich programming, knowledge representation, and reasoning under uncertainty at web scale. She currently leads the Machine Learning community effort for CodaLab. 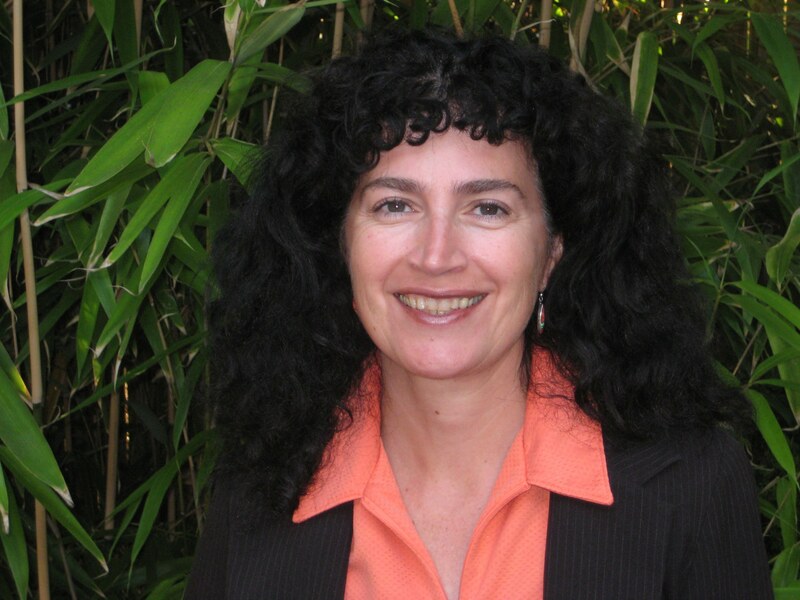 Prior to her present role, Evelyne was the Director of Semantic Computing at Microsoft Research. Semantic computing is about interacting with data in rich, safe, and semantically meaningful ways, to create the path from data to information, knowledge, and intelligence. Prior to that she worked as a technical lead at Microsoft delivering Natural Language Processing components to projects for MSN, Office, and Windows. Before Microsoft, and after completing her Ph.D. in France, she worked as a Principal Investigator at the Computing Research Laboratory in New Mexico on an ontology-based Machine Translation project. Evelyne serves on international editorial, program, and award committees.